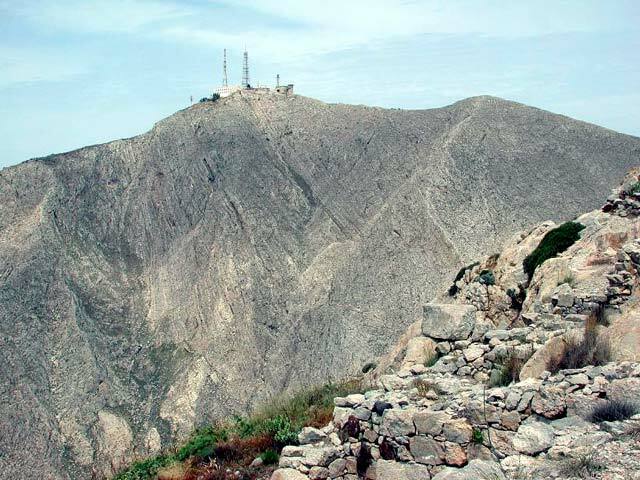 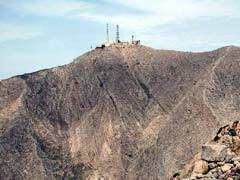 The highest spot of the island (567 meters) is located between Pyrgos and Kamari. 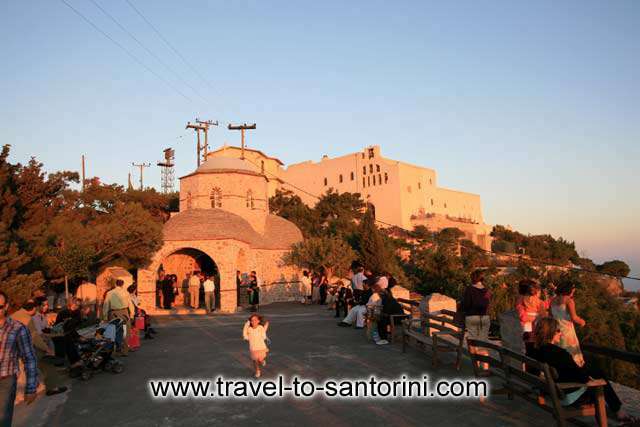 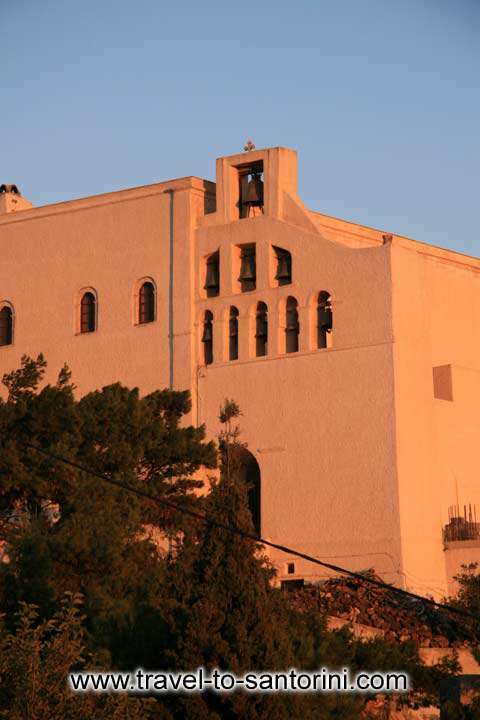 The Mountain's name is Profitis Ilias (Prophet Elijah), coming from the Monastery with the same name on its peak. 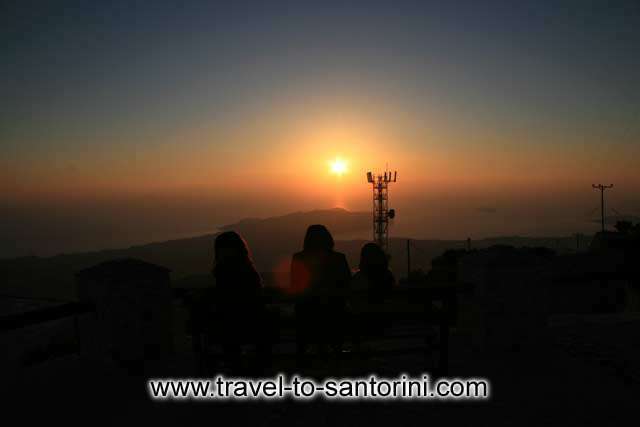 From this vantage point, you will enjoy a striking view of the entire island, from the patchwork agricultural plains to the hilltop village of Oia.